Portugal on Sunday won the Eurovision Song Contest for the first time ever. KIEV (Sputnik) — Portugal's Salvador Sobral won the 2017 Eurovision Song Contest narrowly beating Bulgaria and Moldova, a Sputnik correspondent reported from the scene. 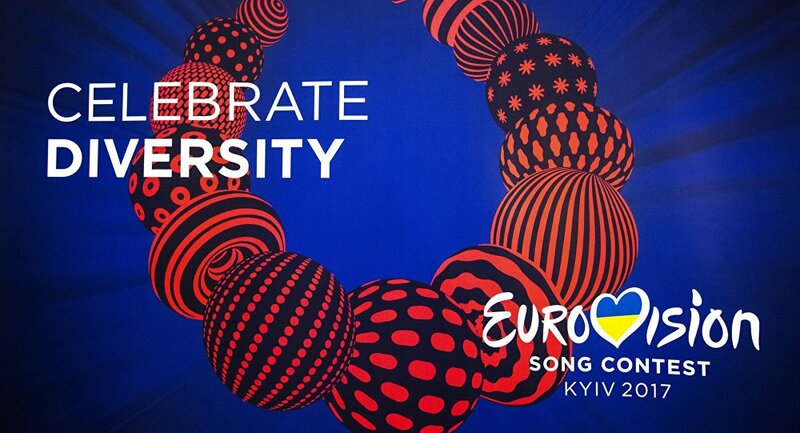 ​The Eurovision final took place in the Ukrainian capital of Kiev on Saturday night. Sobral's jazz-style ballad Amar Pelos Dois (Love for Both) received 785 points from the jury and public votes. It is the first victory of Portugal at the Eurovision contest. Ukraine won the right to host the 2017 Eurovision contest after the song "1944," performed by Ukrainian singer Jamala, ended up winning the 2016 contest. This year Russia did not take part in the contest, as the Ukrainian authorities banned Russian singer Yulia Samoilova to enter the country. Samoilova was banned from entering Ukraine for three years because of her visit to Crimea in 2015 without a permit from Kiev. 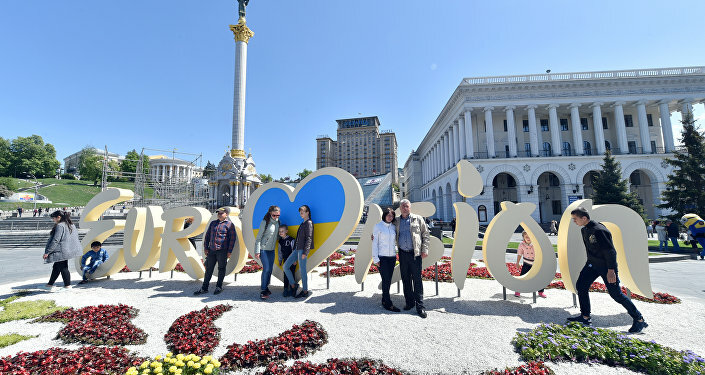 According to the country’s law, Ukraine may ban entry for any foreigners who had visited post-referendum Crimea without a permit from Kiev. In 2016, Russian performer Sergei Lazarev took the third place at the Eurovision contest.